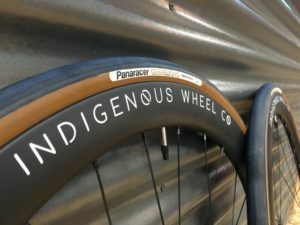 Brrr... Winterize Your Bike - Indigenous Wheel Co. 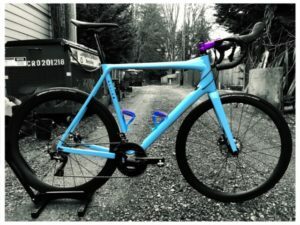 The luxury of owning more than one bike is simple: you have your nice bike, and your less nice bike. The nice bike is a meticulously pieced-together extension of your self-expression. 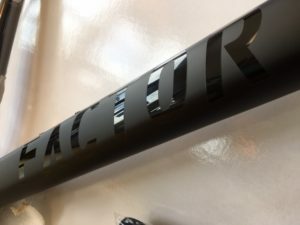 It is ideal for those dry, summer days, grabbing that KOM, and showing it off as if it were art at the local coffee stop. Your less nice bike just looks like a pile of parts, orchestrated as if you had a garbalanche [see: garbage & avalanche] fall onto a frame. It doesn’t matter which one you are going to choose for winter, it matters which one you are going to prepare for winter. Think of winterizing a bike as preparing it for a battle against the elements. “Winterizing” a bike can mean many things, so it’s best to make a checklist (as I have done below), so your bike is never unprepared. Fenders with Buddy Flaps: Keep the road spray off your toes and off those pacing behind you. 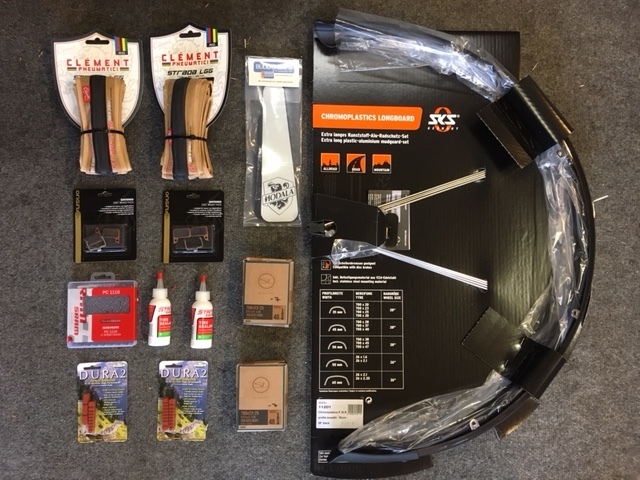 There are plenty of options for quick install or full, custom-cut fenders that will fit with any frame. Buddy flaps close the space between the bottom of the fender and the ground, making sure that any debris is kept at bay. Koolstop Salmon pads for Rim Brakes, Sintered Metal for Disc: Salmon pads have a wet weather compound that will grip in colder/wetter conditions. They also save your rims from grit that acts like sandpaper on the braking surface because they wear down faster than a standard pad. For disc brakes, sintered metal brake pads may be louder, but they always provide predictable braking regardless of temperature and weather conditions. They also wear much slower than their silent, organic material counterparts. Tubes with Removable Valve Cores & Stan’s NoTube Sealant: This is fairly self-explanatory: reduce your chance of flats from small staples and little punctures with a little sealant (and glitter, for added fun). Winter tires > 25c in Width: If you can’t ride fast, you might as well ride cozy. Road conditions become worse with months of rain, washout, and road debris, so reduce your chances of flats with a high volume tire. Front & Rear Lights: Be seen! Bell: Let other riders or pedestrians know you are coming up. It really helps on the bike paths, or in places with limited visibility. Flask Holder: Not a necessity, but it (the contents) can make the ride a bit warmer.  Brand New Inexpensive Cassette and Chain: Why destroy a nice cassette or chain? The less expensive items are made from tough, and inexpensive steel. 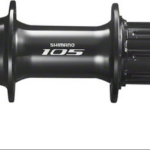 Since it’s winter, too, grab a wider range cassette to make the hills a bit easier. Mountain Shoes & Pedals (or a winter specific shoe): Take any option to keep the warmth in. Mountain shoes usually have less ventilation than road shoes, and better coverage from the elements. 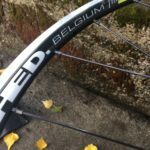 Winter Wheelset: Why put wear and tear on your nice wheelset? Train heavy, race light.